Jamison to L on Gabbard to R on Gibson, straight to Vineyard Ct. Home on right. 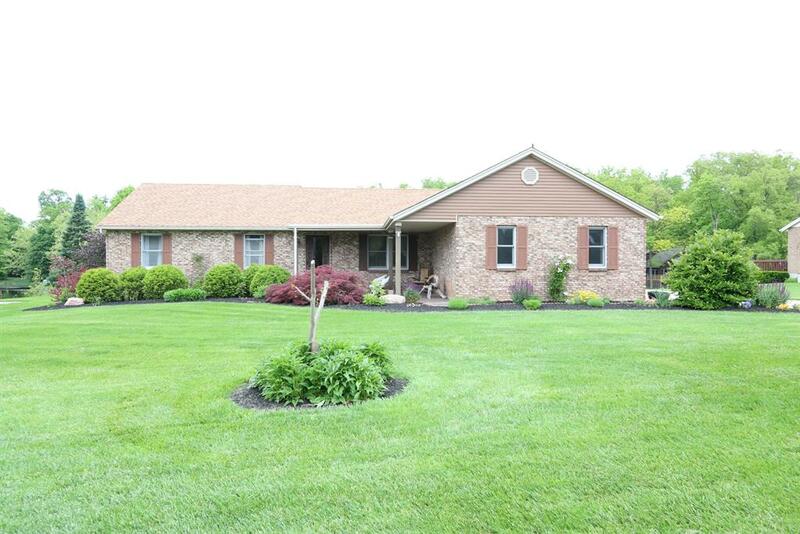 4 bedroom 3 full baths brick ranch featuring side entry garage, lg eat-in kitchen w/hardwood floors, planning desk, wbfp. Walkout to 3 season room overlooking pond w/dock. Finished LL w/bedroom, full bath and additional storage area. All on .57 acres! NOTE: This property was sold on 6/12/2017 and is no longer available. The details listed below are believed accurate to the date of the sale and are subject to change.